Oh hello my travel giraffes, how are we doing today? It’s been a hot minute since I did a travel post although, if you follow me on Instagram you would see a lot more of my travel photos. Anyway, today’s post is a quick one and I’m sharing where I went for my birthday. Late last year I booked a few days in Florence, Italy to spend my birthday. I seem to have started a trend where I go away for my birthday (here and here) and this year was no different. So without further ado here are my picture postcards from Florence. When you think of Florence, you picture vineyards (which there are lots of) but there’s also something quite beautiful about the architecture around the city. Of course a visit to Florence would be incomplete without a visit to Pisa. A lovely town that not only has the Leaning Tower of Pisa but, has pretty amazing shopping. More on that in a future post. No visit to Florence or Italy for that matter would be complete without some wine. Chianti seems to their regular jam and it’s oh so good! For me, who is not a red wine drinker to say that, speaks volumes! 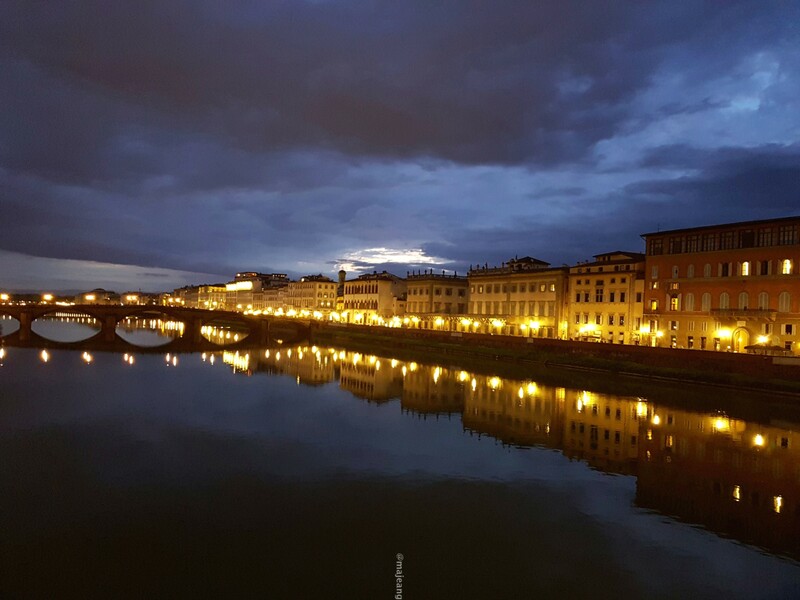 I hope you enjoyed the picture postcards from Florence and what do you think about this becoming a regular feature when I travel? Have you been there before? What was your favourite place to visit? Let me know in the comments below. As always, thank you for reading and don’t forget to subscribe to get an email sent to your inbox weekly.